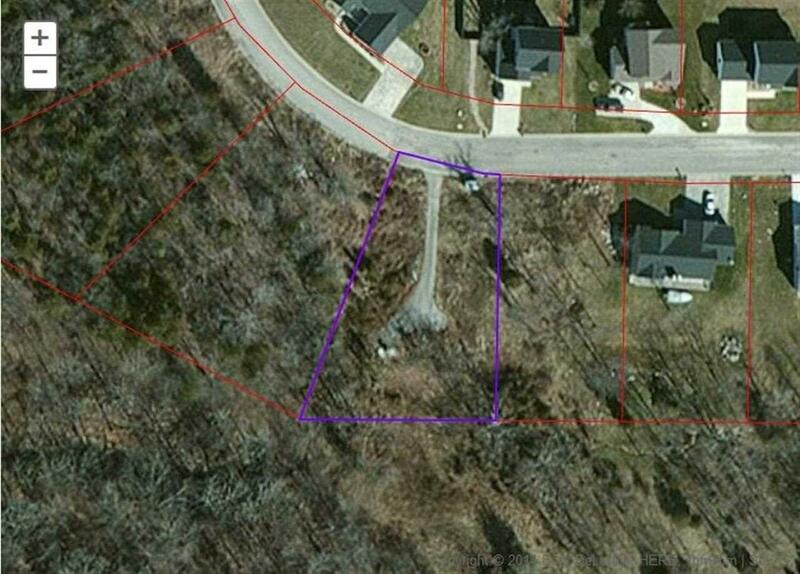 Affordable half acre lot on Bloomington's south side. Close to golfing and Lake Monroe. Utilities available. Zoned Residential. Listing courtesy of Jason Millican of Millican Realty.